The exam carried out successfully by the organizing institution at about 851 centers located in 91 cities across India and abroad on September 18 this year. As many as 6,53,156 candidates appeared for the examination. Stay tuned for the cutoff marks and minimum qualifying marks. Those candidates who had appeared for the same will get their mark sheet, and certificates will be provided to those who qualified the test. It will be dispatched soon. Keep an eye over for it for official notification. Check: RRB NTPC Result 2016. Following the below-mentioned steps to check CTET 2016 results online. Look for a link stating “Result of CTET – Sep 2016” and click on it. The page will ask some personal details like roll number, etc. Enter the same and click on Submit button. The result will appear in the next window. Take a print out for your future use. 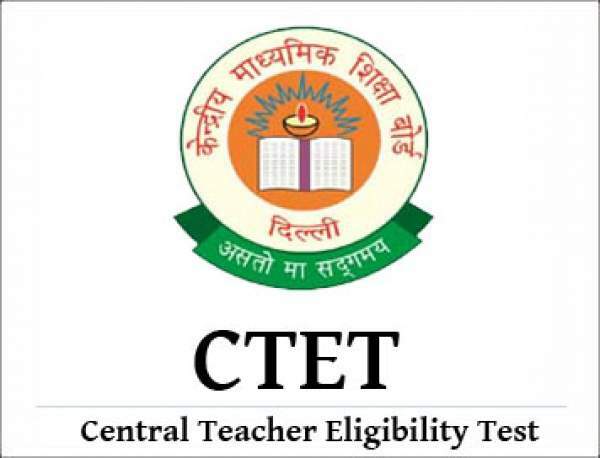 CTET scores are applicable to all the schools of the central government (Kendriya Vidyalaya, Navodya Vidyalaya, Central Tibetan Schools, etc.) and those which are under the control of Union Territories of India namely Chandigarh, Dadra and Nagar Haveli, Daman and Diu, Andaman and Nicobar Islands, Lakshadweep, and NCT Delhi. Moreover, some private schools also apply it in the selection of teachers. Check: SSC CGL Result 2016. The scorecard will be dispatched to all the appeared candidates and will be applicable for a certain amount of time period. Schools of the State governments/local bodies consider their respective State Teachers Eligibility Test (TET). However, they can also consider the selection on the basis of CTET scores, if they decide not to conduct TET that particular year or future. Stay tuned for more news. The team at The Reporter Times wishes you all the very best. Hope you do well and have a bright future. Feel free to ask queries and share your results. I got 84 marks in ctet sep 2016 am i qualified for this test ??? ?hw do u calculate the cut off every year ?? HELLO SIR…..I HAVE QUALIFIED CTET SEP2016 BUT NOT RECIEVE MARKSHEET AND CERTIFICATE.